Insight & Analysis — As we approach the four-year anniversary of the Burlington flood on August 4, 2014, it’s an appropriate time to take stock of what’s been done, and how far we still need to go. The city increased spending on stormwater infrastructure by $20 million over 10 years to reduce water flow blockages, for example larger creek culverts and creek channel improvements. That only slightly accelerates what we would have been doing, and primarily addresses flood effects, not root causes. The post-flood report released in phases in 2015 and 2017 contained fifteen key recommendations, most of which are ongoing or just started. 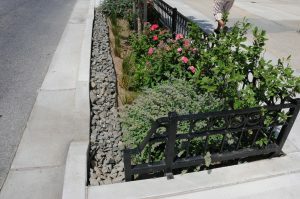 A grant program was established to assist homeowners with disconnection of foundation drains from the sewer system, and installation of back flow valves and sump pumps. While helpful, this addresses leaves flood mitigation to the individual homeowner. The home inspection program to identify flood entry areas offered in partnership with University of Waterloo and the Intact Centre on Climate Adaptation has seen only 92 participants for their free program since Jan. 2018. 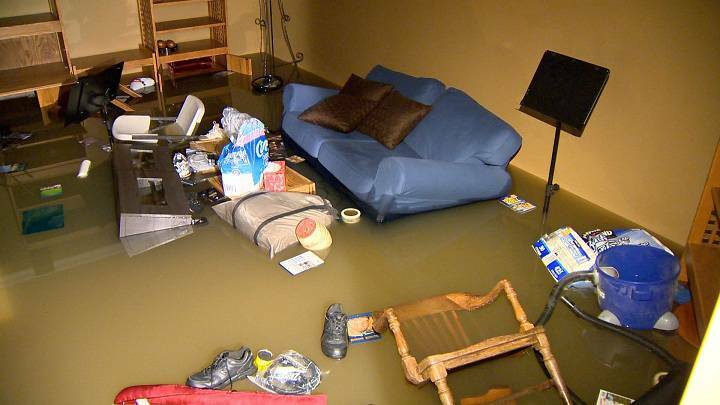 This also leaves responsibility for flooding on the homeowner. Insured damages associated with the Burlington flood alone are estimated to be in excess of $90 million with many people under- or un-insured. We need a plan to be prepared for flooding that deals with root causes, more than effects. We also need to treat our trees, greenspace, creeks and waterfront as valuable resources that have a role to play in stormwater management and reducing flood risk. We must take a more integrated, city-wide (not individual homeowner) approach to managing storm water and reducing flood risk. The current approach that’s largely focused on increasing the capacity of stormwater systems is limited – and this runoff goes directly into our creeks and lake, a prime source of drinking water. We need to adopt new tools and approaches. 1. Advocating responsible growth, not overdevelopment. 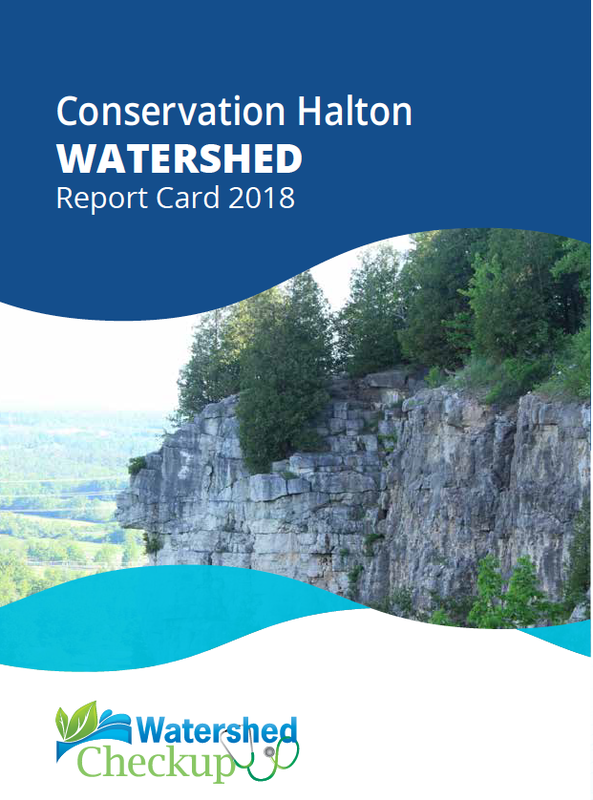 The 2018 Conservation Halton Watershed Report Card grades Burlington an F for “poor” or “very poor” for its surface water quality, forest conditions (our tree canopy) and the amount of our paved and hard surfaces. Hard surfaces increase the amount of water run-off and flooding. These ratings are exactly the same as the Watershed Report Card published in 2013. Trees, parkland and greenspace around buildings provide natural ways to absorb stormwater before it ends up in creeks and stormwater pipes. Finally, we need to restore a citizen’s voice on issues that affect our waterfront and watershed. 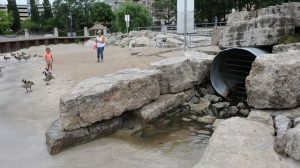 Stormwater not contained at source through low-impact development currently flows with all its potential pollutants into our waterfront, including beside public areas such as Spencer Smith Park’s sand beach. This mayor and council promised the Waterfront Access and Protection Advisory Committee in the 2010 election, then quietly axed the committee in a 6-1 vote two years later. I will reinstate the citizen’s Waterfront Advisory Committee, and expand the mandate to include water quality, creeks and stormwater runoff into lakes. I will also restore the city’s relationship with the Waterfront Trail organization and oppose any sale of city-owned waterfront property (this mayor and council voted 6-1 to sell waterfront property between Market and St. Paul St to private homeowners). As your mayor, I will ensure that we prepare for the future with a comprehensive plan for storm water management, in partnership with residents, other levels of government, the Federation of Canadian Municipalities, the McMaster Centre for Climate Change and the development industry. We’ll develop a city-wide approach that addresses causes, not just effects at the home-owner level. We need to treat our trees, parks, greenspaces, creeks and Lake Ontario as invaluable green infrastructure, and protect and increase these resources. We need to restore a citizen’s voice on our waterfront. Together, we can do more to reduce flood risk.